Jason Melchi is the founder and Chief Data Dude of Empact Solutions, an organization committed to demystifying what it means to be data-driven while helping social service organizations feel more empowered and engaged in their use of data to better serve their communities. Jason and his team currently collaborate with individual organizations, multi-site agencies, state-scale initiatives and national foundations. Jason leverages his unusual combination of knowledge, skills, experience and passion to bridge the gap between the technical and human elements of using data, bringing both a strong understanding of data and a compassionate approach to serving others. 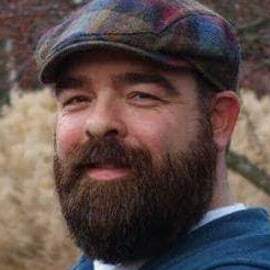 Prior to founding Empact Solutions, Jason earned his Bachelor of Science degree in Computer and Information Technology from Purdue University. He then spent 12 years designing and developing data systems in the private sector. In 2008, he graduated with honors from Indiana University with a Master’s in Social Work and most recently was certified as an Integral Master Coach through Integral Coaching Canada.